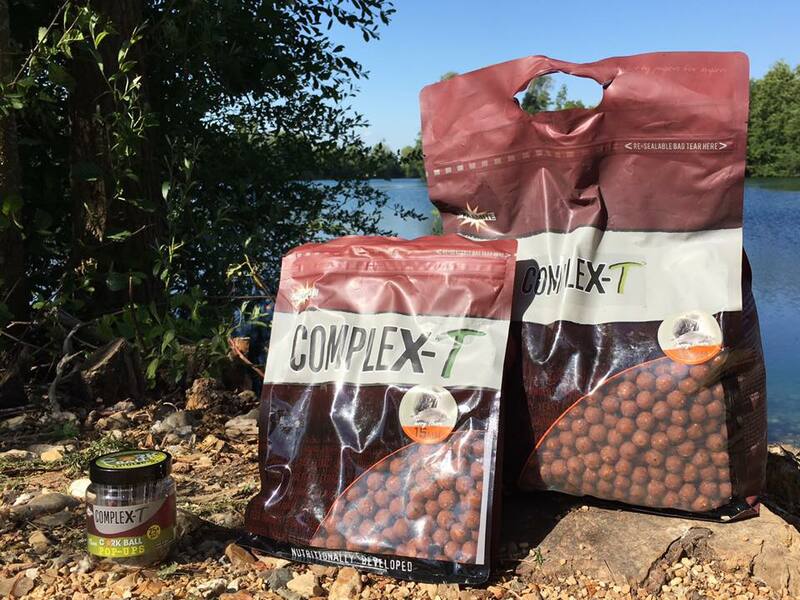 Its been just over a year since we launched carp fishing legend, Terry Hearn’s CompleX-T and its already claimed countless records earning itself a reputation as a top fish catching boilie. 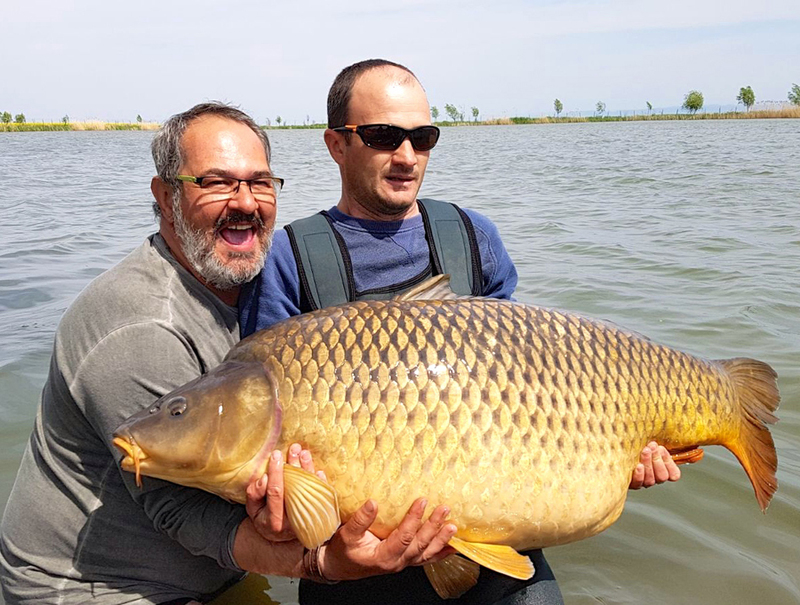 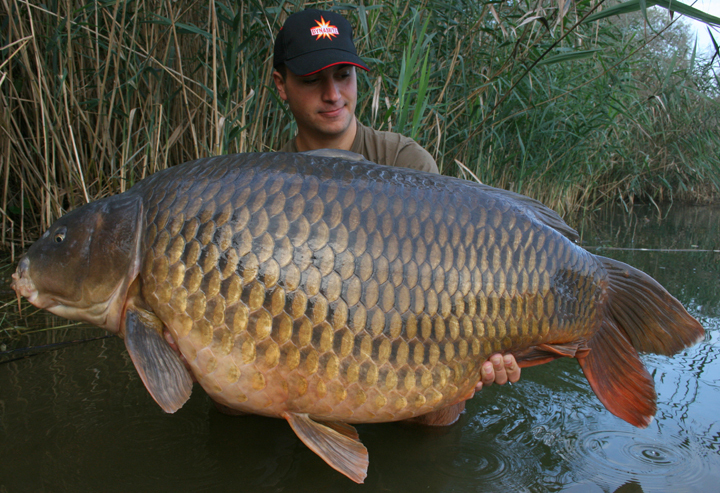 Several countries including Romania and Moldova owe their new carp records to the bait and UK anglers have also enjoyed some huge success when fishing at home and in Europe with several 50’s to its name in the UK alone as well as some huge hauls of fish. 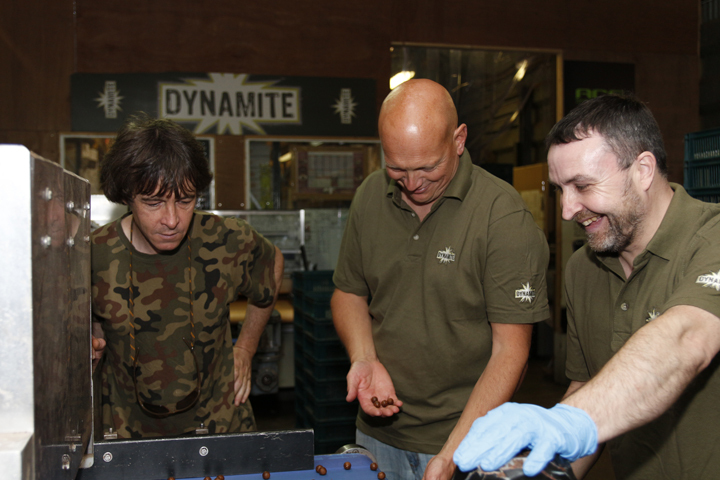 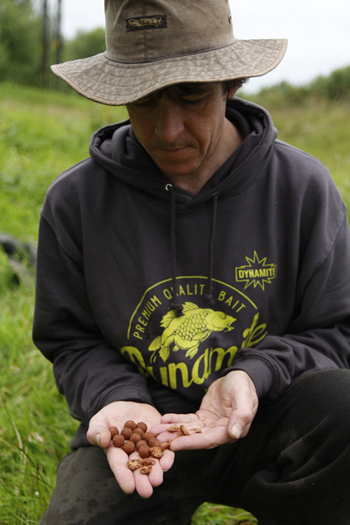 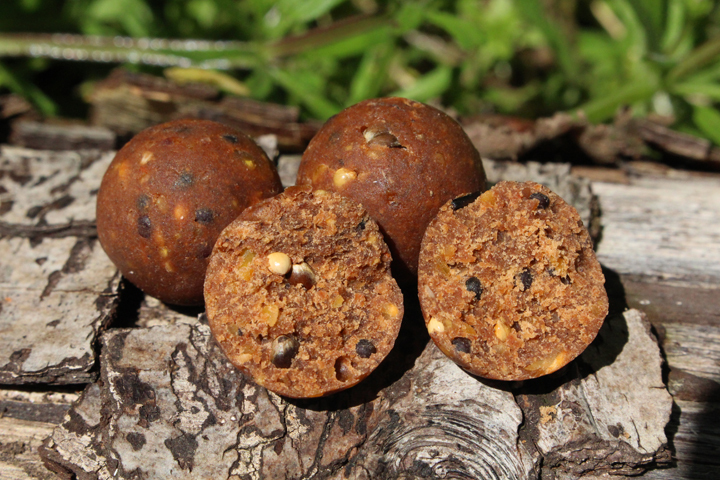 You only have to scroll through our gallery or our Facebook page to witness some of the catches the CompleX-T range has helped anglers up and down the country record..
With the inclusion of an exclusive and specially developed feed trigger added to the complex and complete nutritional profile, the response we have witnessed. 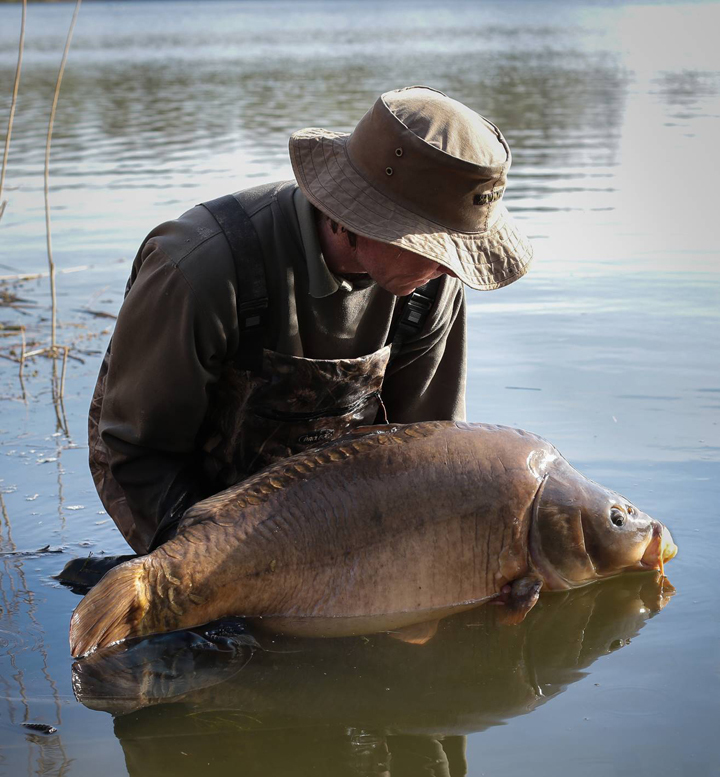 A month later Iain Macmillan set a new lake record at Lac du Peupliers with this stunning 66lb 8oz mirror on Complex-T. On the same trip Iain also managed another mirror at 44lb 8oz both on Complex-T with a matching pop-up.